Search Engine Optimisation is the activity that attempts to improve search engine rankings. When searching using via a search engine (e.g, Google), it displays sites and pages it considers relevant. The more your business shows on the search list, the more likely you'll have a customer visit your site! SEO is the secret power working behind the scenes of every successful website. An active SEO strategy is capable of driving traffic, generating new leads and capitalising on market opportunities. Using carefully selected, local key-phrases, your website will be displayed on the first page of all major search engine results. 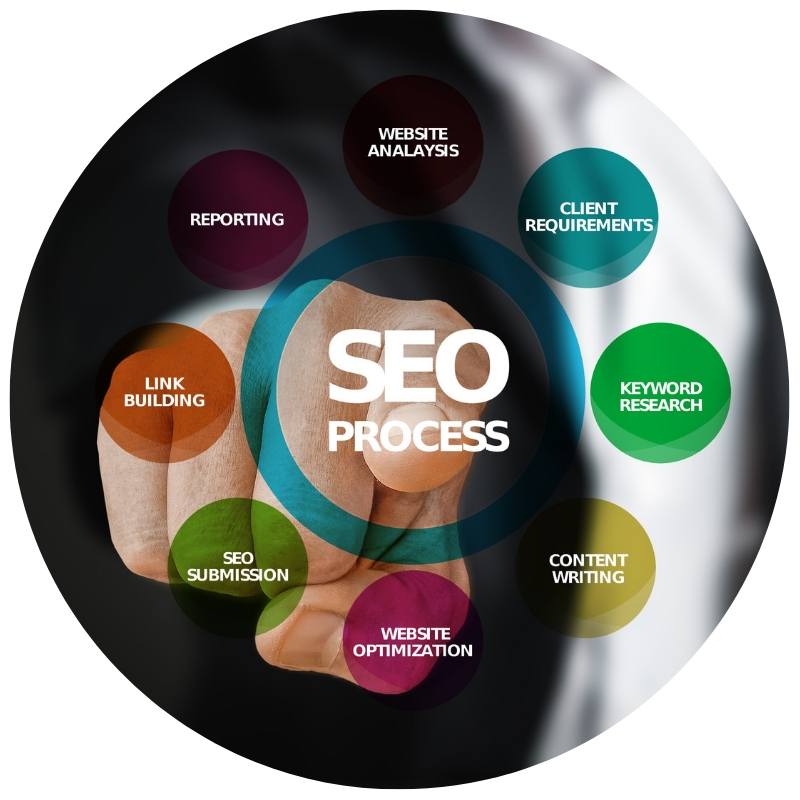 Partnering with Validus Media for professional SEO services has many benefits. 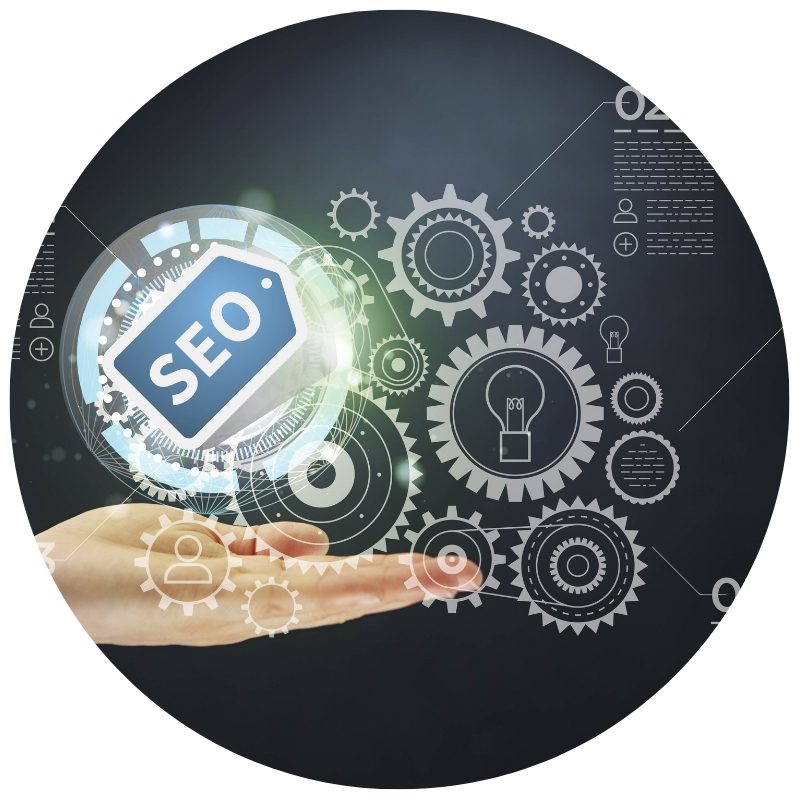 As part of our technical SEO services, we ensure that your site can get as many visits as possible. We will make sure you rank for more terms that help you turn visitors into opportunities. Learn more about our SEO services and how we can help you as many of our already satisfied clients. Please feel free to contact us; our customer support representatives are always happy to assist you. SEO Increases Traffic. If you provide valuable information and make it easy for search engines to find and organize it, they will reward you with higher rankings. This increased exposure means more visitors to your pages.